As the last descendant of the Brontë family, Samantha Whipple is used to stirring up speculation wherever she goes. When her father dies, she is the presumed heir to a long-rumored trove of diaries, letters, and early novel drafts passed down from the Brontë family—a hidden fortune never revealed to anyone outside of the family, but endlessly speculated about by literary scholars and fanatics. 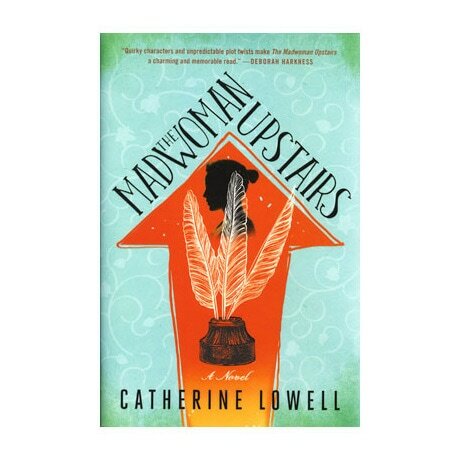 In Catherine Lowell's debut novel, Samantha enrolls at Oxford, but is baffled when a hand-annotated novel that belonged to her father turns up. As other long-lost family heirlooms appear, Samantha and her handsome yet inscrutable professor turn to the works of the Brontë sisters for clues.